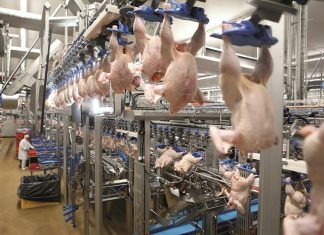 The 2018 International Production & Processing Expo (IPPE) had 30,678 poultry, meat and feed industry leaders from all over the world in attendance. A total of 1,218 exhibitors showcased the latest technology on more than 521,000 square feet of exhibit space. The Expo is the world’s largest annual feed, meat and poultry industry event of its kind and is one of the 30 largest trade shows in the United States. 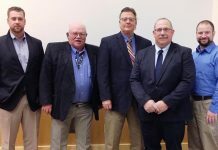 IPPE is sponsored by the U.S. Poultry & Egg Association, American Feed Industry Association and North American Meat Institute. There were 7,093 international visitors from 124 countries at the Expo. Canada represented the largest group from a single country outside the U.S. with 1,132 visitors. Latin America represented the largest region with 2,759 visitors. 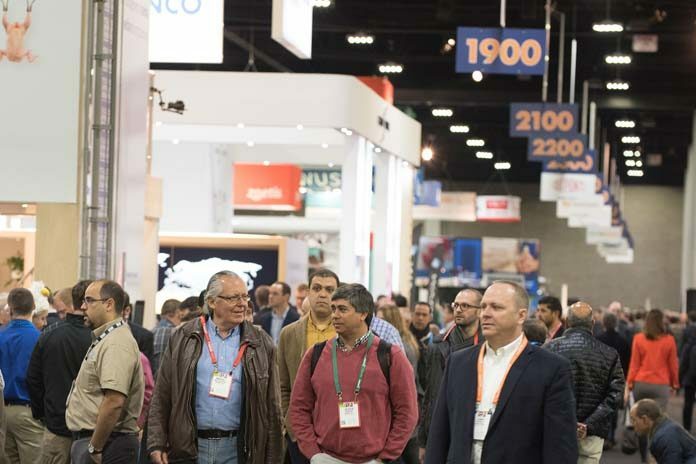 A week-long schedule of education programs helped drive attendance and updated industry professionals on the latest issues, as well as complemented the exhibit floor. 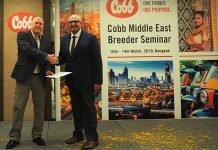 This year’s educational line-up featured 140-plus hours of sessions, ranging from a conference on preventing and responding to foreign material contamination incidents, to a program on feed production education, to a program on biosecurity for poultry and egg producers and live operations. Next year’s International Production & Processing Expo will be held Feb. 12-14, 2019, at the Georgia World Congress Center in Atlanta, Ga. Show updates and attendee and exhibitor information will be available at www.ippexpo.org.